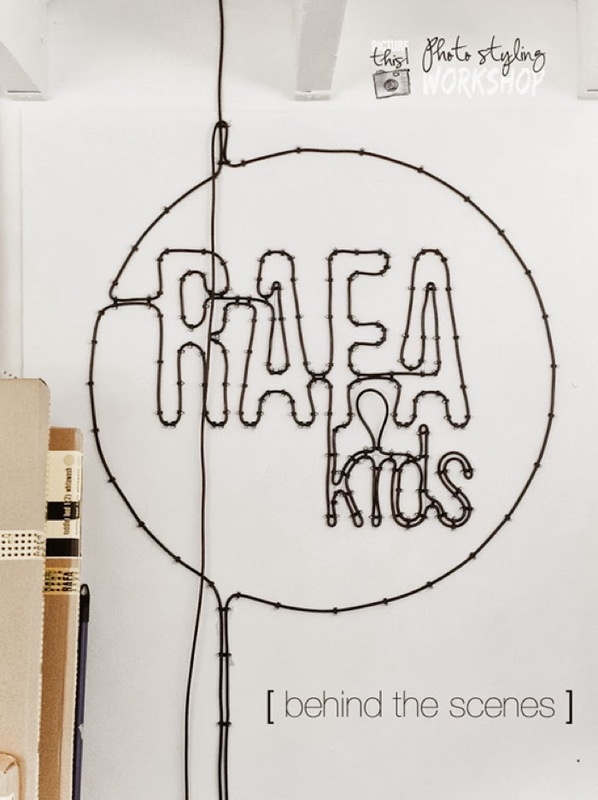 Rafa-kids Year 2013 - Thank you! The year 2013 is going to end soon. Do you want to look back with us and see how busy Rafa-kids was? 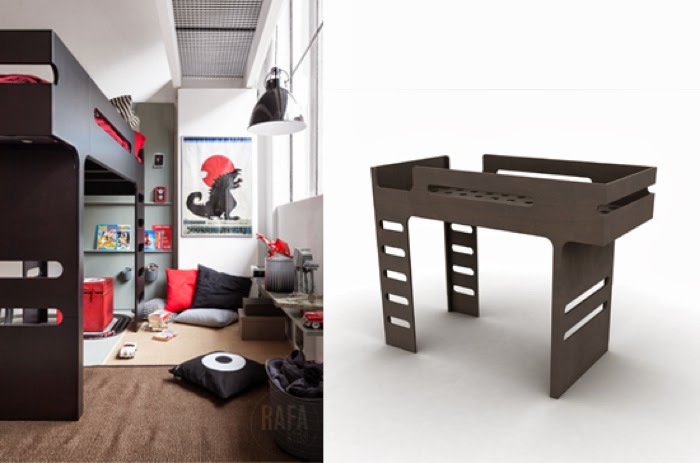 In March we launched our third product - A teen bed which is a perfect combination for the F bunk bed. Since then we have a new set F&A for two older kids. 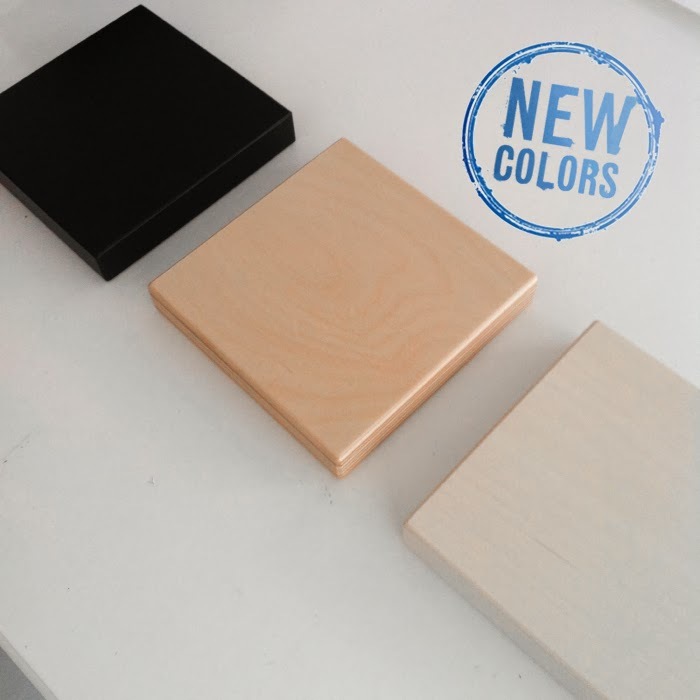 We also extended our Rafa-kids collection with 2 new colors - white wash and dark chocolate and add mattresses to all our beds. Many parents asked us for it and we decided we would like to make life easer for them. 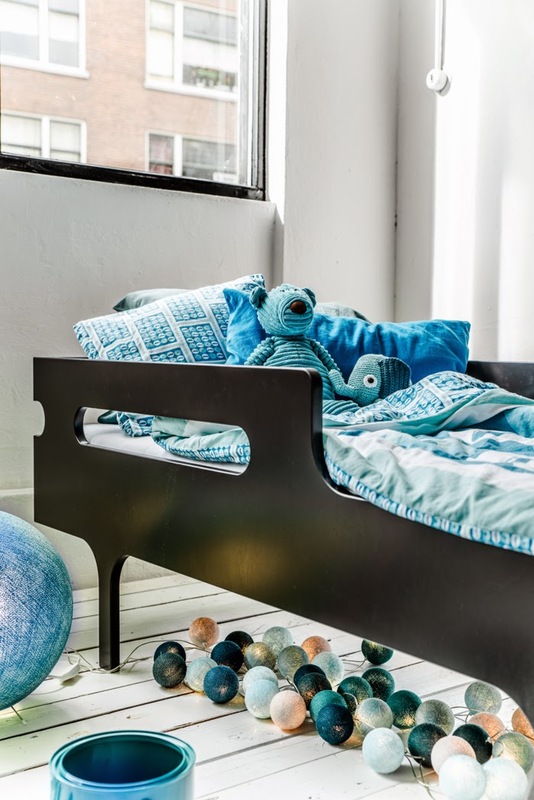 Spring came with all new beds and colors delivered to our studio. Maybe you remember my blog post from March ? Picture-this-concept-by-Paulina-Arcklin? In May we had our fist photo session with this great lady. 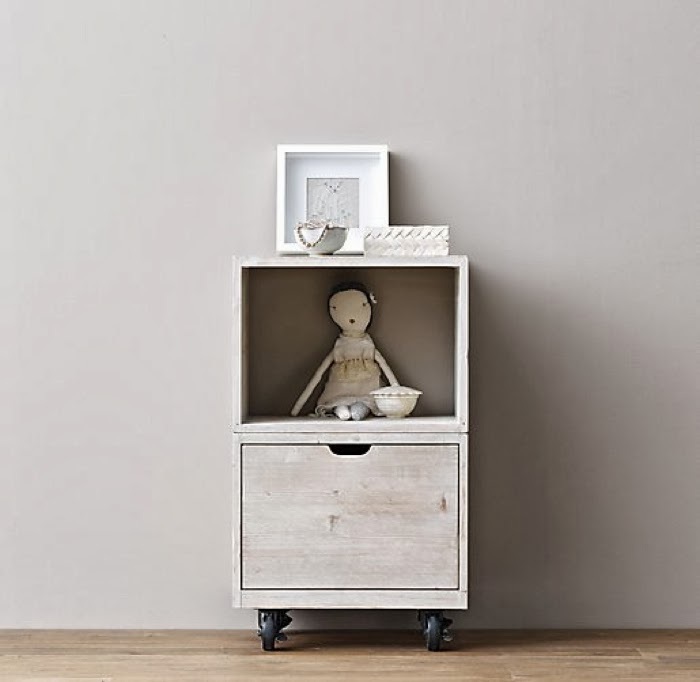 Sunny Spring days met us working hard in the studio on new pictures of the white wash collection. 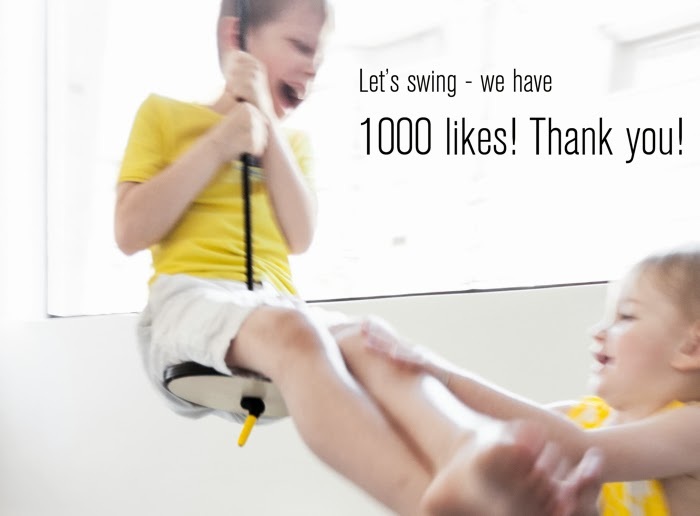 Facebook fans reached 1000 and we introduces quirky little S swing and XO game. 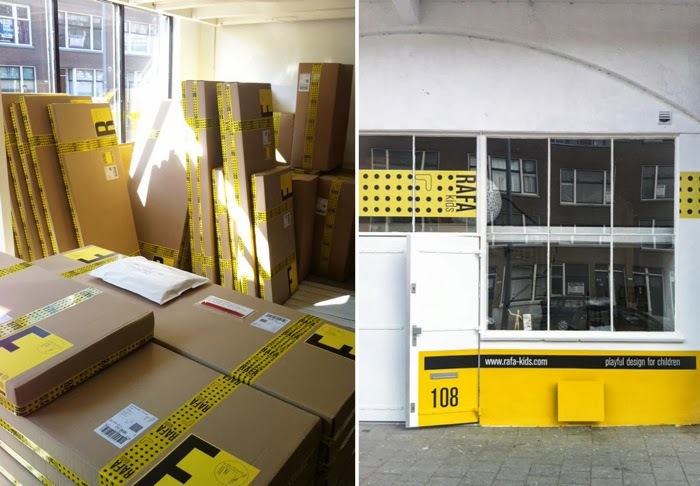 The studio became a great place to work from ...and we also ship our products around the World. In September faced with still growing demand for our beds we doubled the production. After a great Summer break, with new energy, we photographed ourselves the dark chocolate beds. 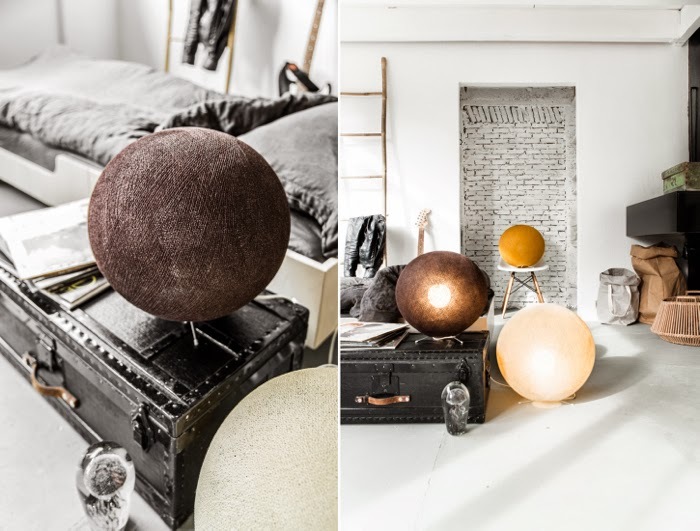 It is such a fun to prepare the styling, ideas and shoot it all in our own studio. 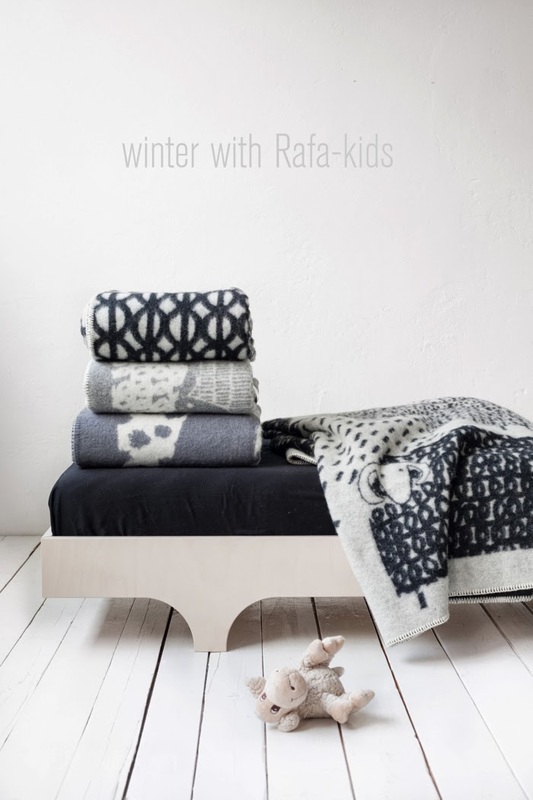 bringing beautiful WOOL blankets from Scandinavia to our collection. 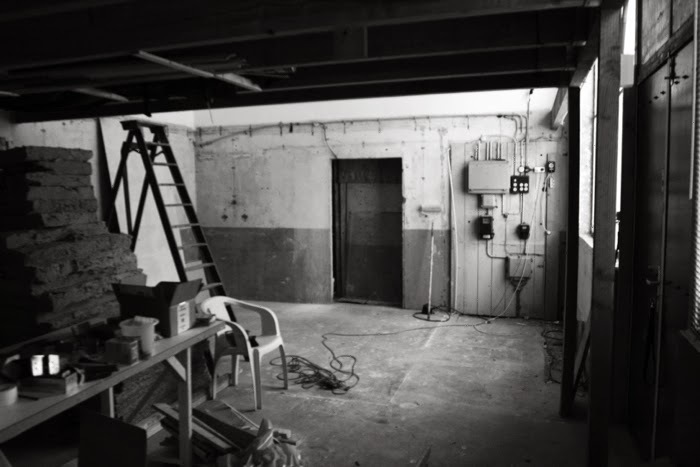 We look back and see that we worked very hard to be where we are now. We are also very happy to have chance to meet on our way such a great people who inspire us and help to go further. 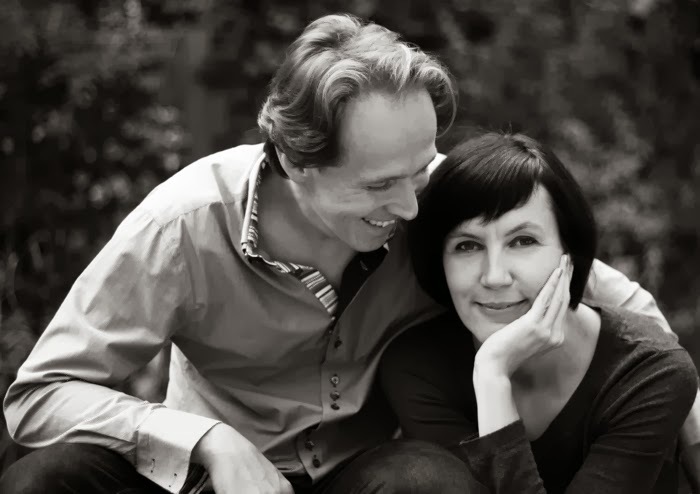 Paulina Arcklin for inspiration, support and opening our eyes for so many things. You are such a talented lady, and we are so lucky to work with you. 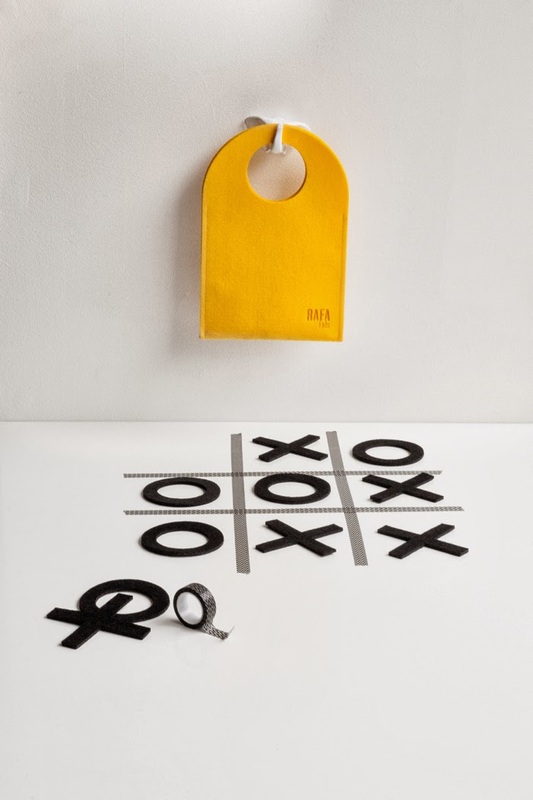 Anouk Bedeaux/ from Tafel design for support , interest and being always next door! It's great to have you around and we hope, we will make more things together in the future. We would like to thank all our clients. 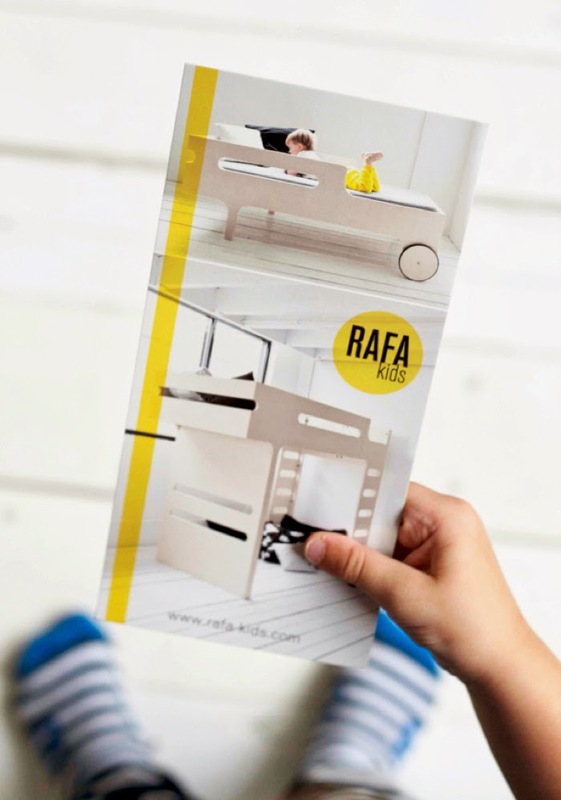 People who trust us getting Rafa-kids beds for their kids. 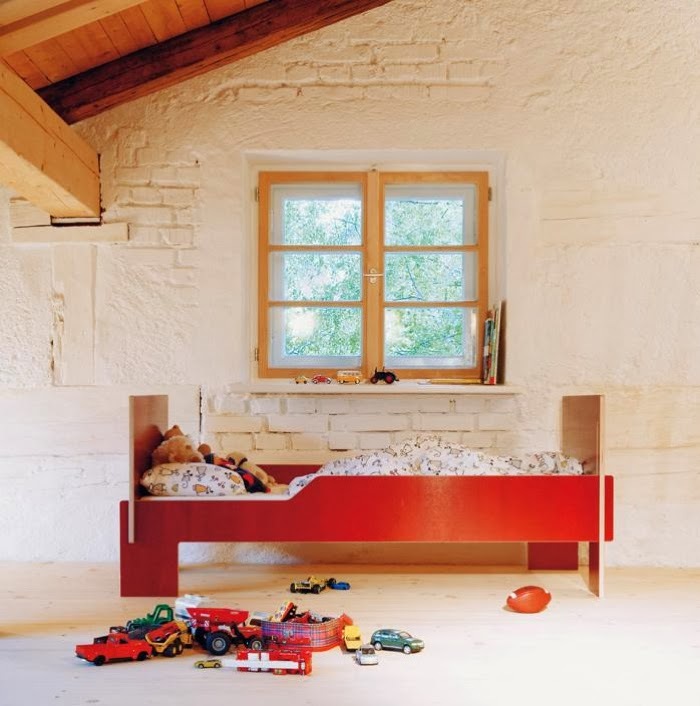 feedbacks, hearing stories of your kids, sleeping in our beds…. 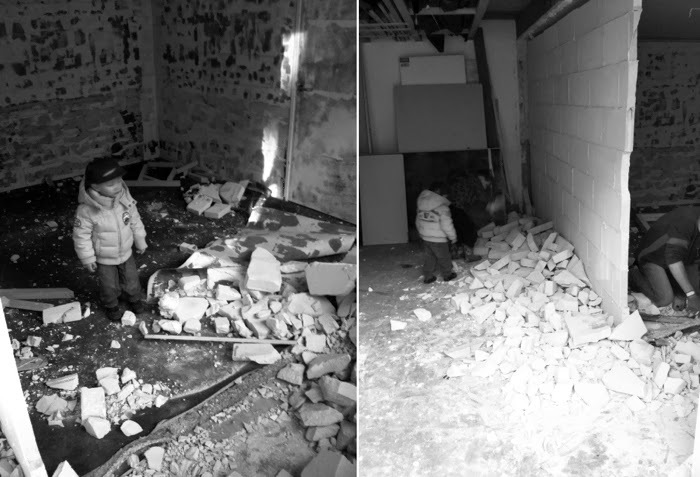 Thank you Loods5 for your support and burrow us products for the pictures. Thank you so much, all blog world, which is a fantastic community of people supporting our design. 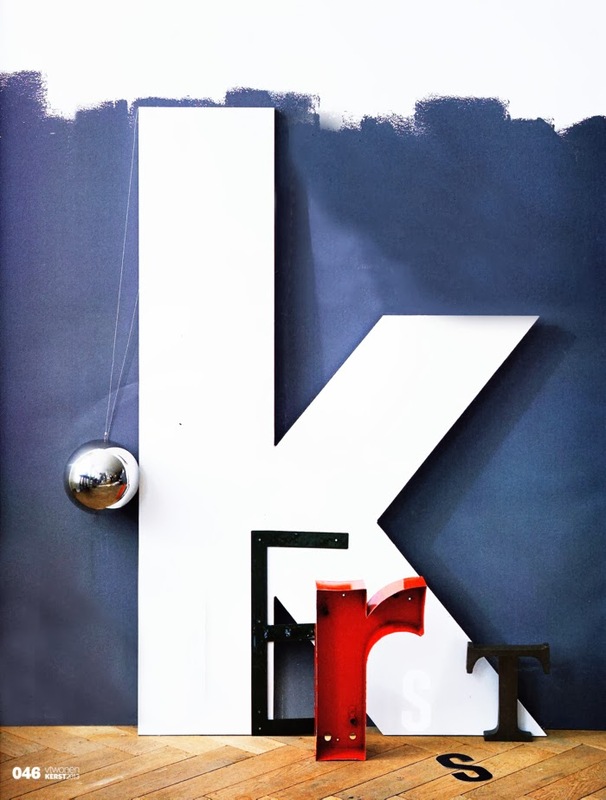 Thank you especially our fans at : Kenziepoo , Little Gatherer and Minor De:tales , April and May. 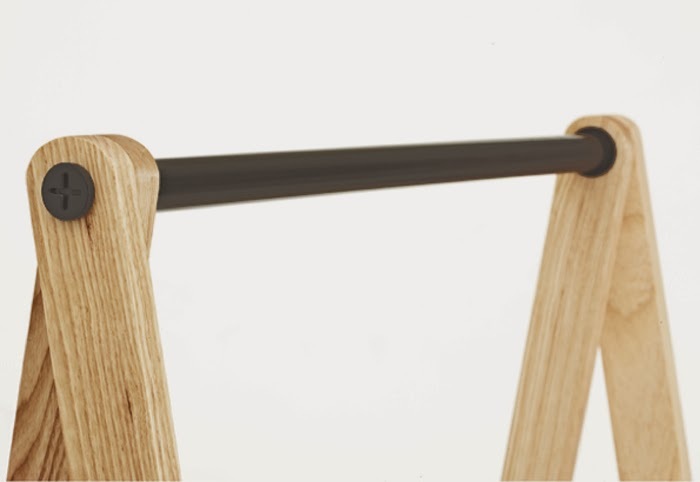 Swiss Miss, The Cool Hunter , Design-Milk , Milk front page , and The Style Files. Without all of you we would be not where we are! 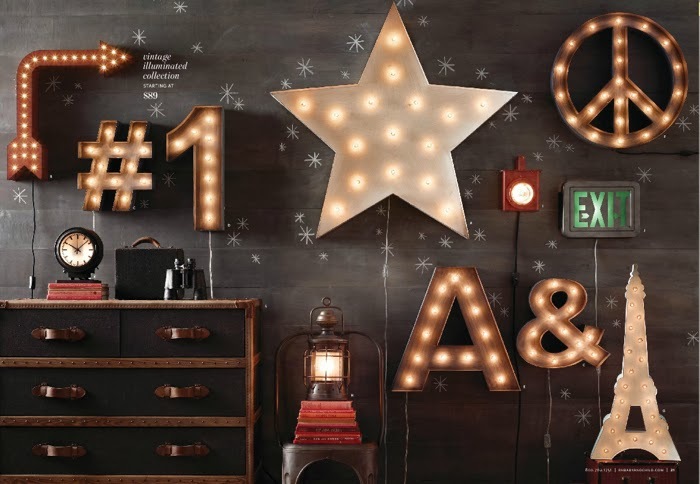 It's so simple idea to make a Christmas decoration out of different types of letters. 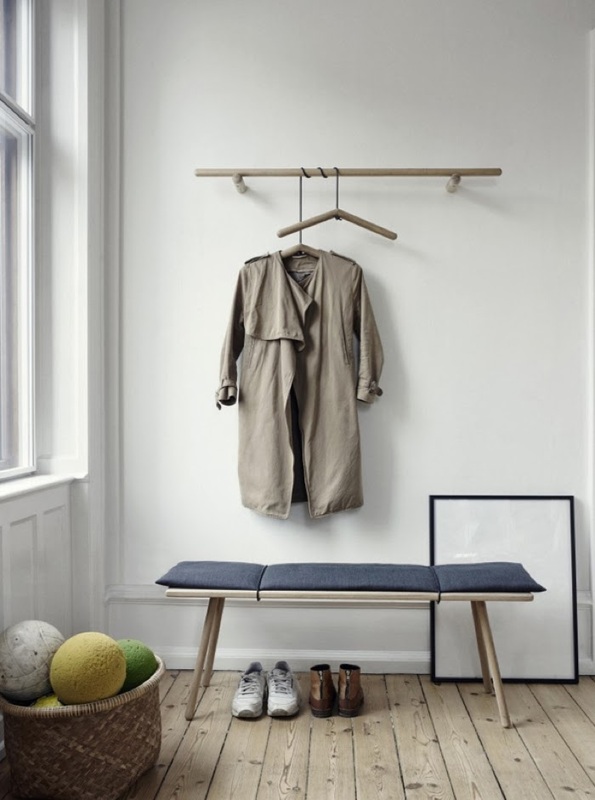 I spotted it in December's VTwonen magazine, styled by Fietje Bruijn and photographed by Dennis Brandsma . I wish you all a very Merry Christmas time with your family and friends in the coming days! by Paulina Arcklin Photography + Styling is out and you can have a look. It was made in October when we all met for this photo session in our studio. 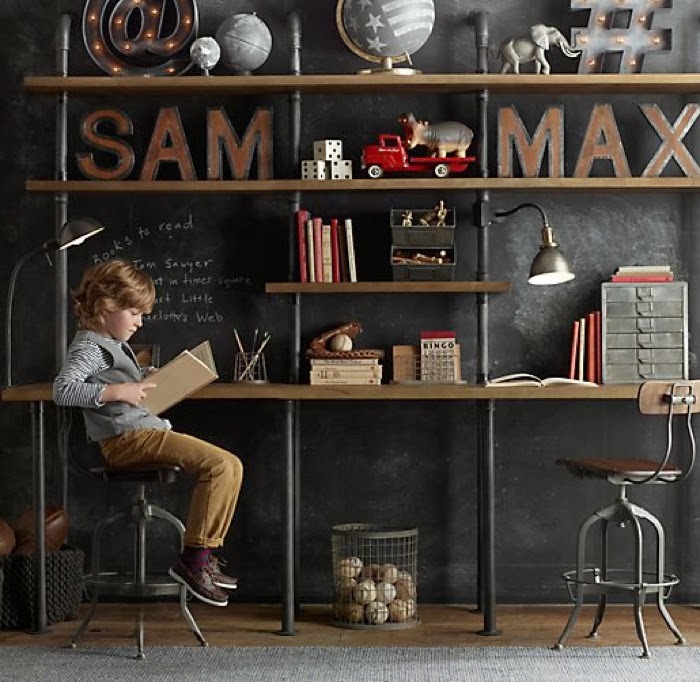 My favorite picture is the F bunk bed in dark chocolate together with mustard and plum colors an raw metal chair. 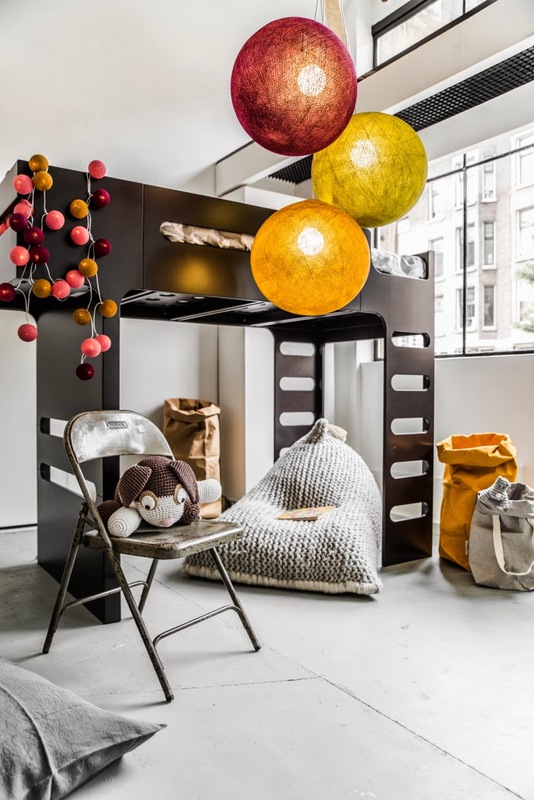 The Happy Lights give a nice soft touch to this space together with the zilalila NEST knitted bean bag. 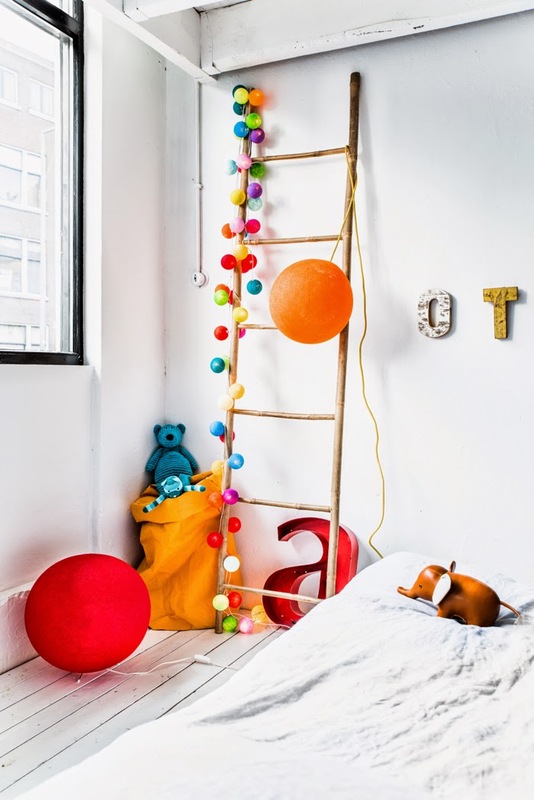 Cute little corner with the ladder, looks good too, don't you think ? It's so great to have creative people in our studio and to do things together. Rafa-kids hope to do it more often in the future….. 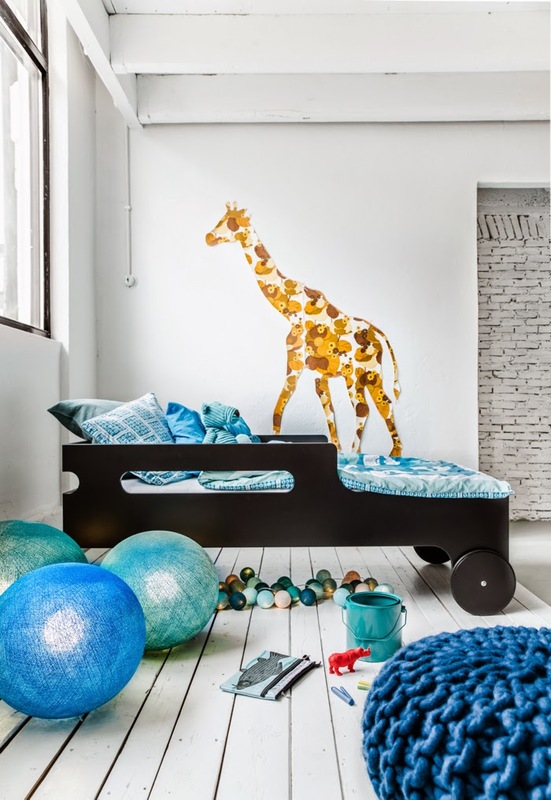 Thank you Happy Lights and Paulina Arcklin Photography + Styling for your great work. It's Friday! What an busy , working week behind me…..I didn't have time to be in a Christmas mood. What I need is some rest and someone who will just come over and prepare everything for me ;) I don't even know where to start. 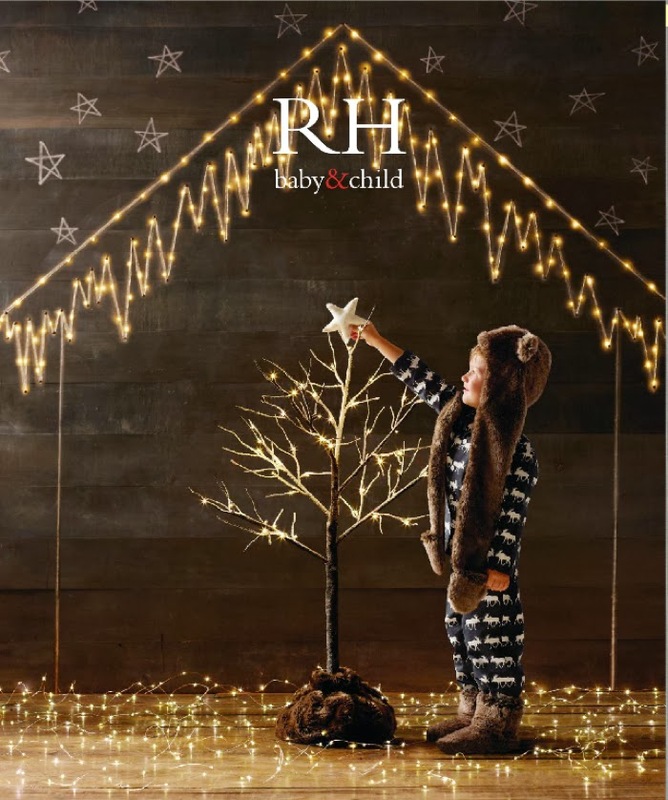 Let's have a look at the Christmas catalogue for kids from restorationhardware. Cosy and so merry. I absolutely adore the sweet pyjamas, which I would absolutely like to get for all the family for Christmas. 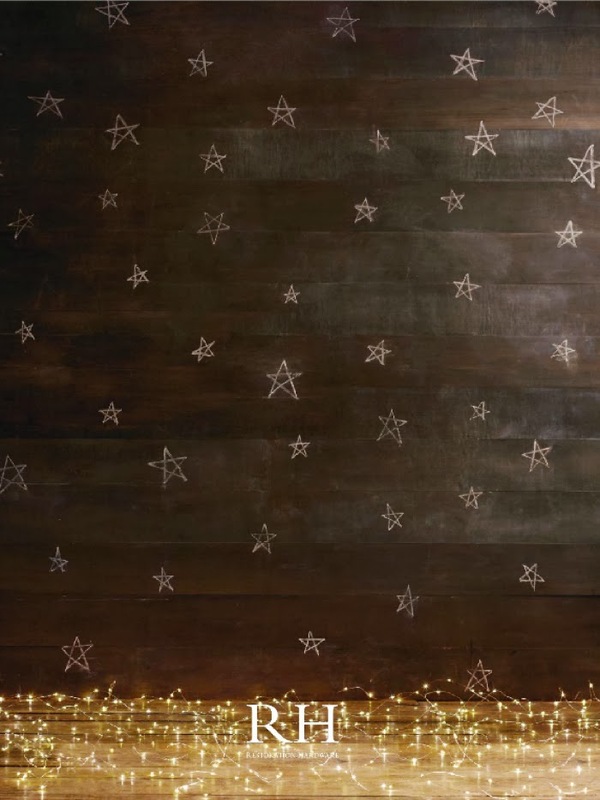 Hide under cosy blankets for long, dark evenings…… and just enjoy to be together. 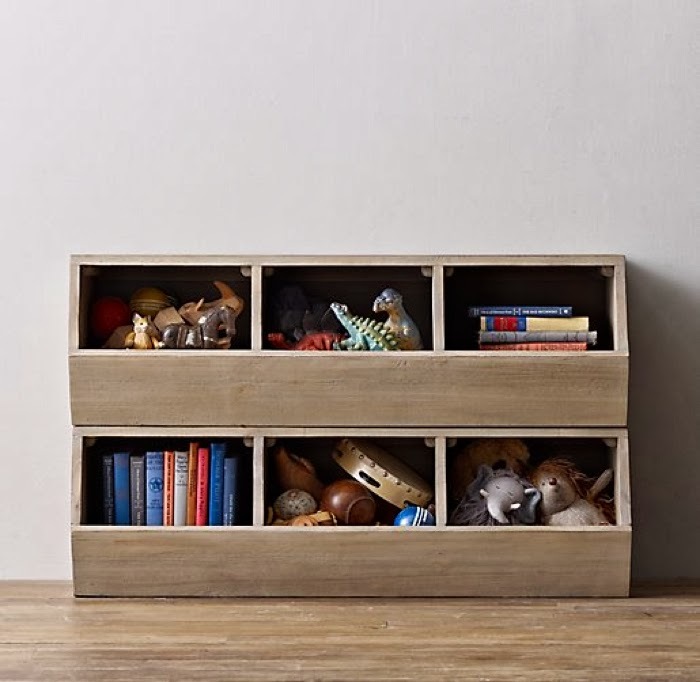 It's not new that I'm a big fun of restorationhardware collection for kids. 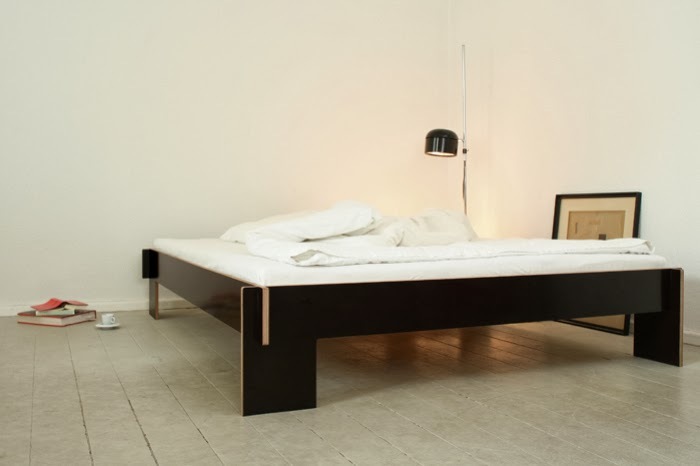 A bit strange you will say, since I like modern simplicity and scandinavian furniture the most. 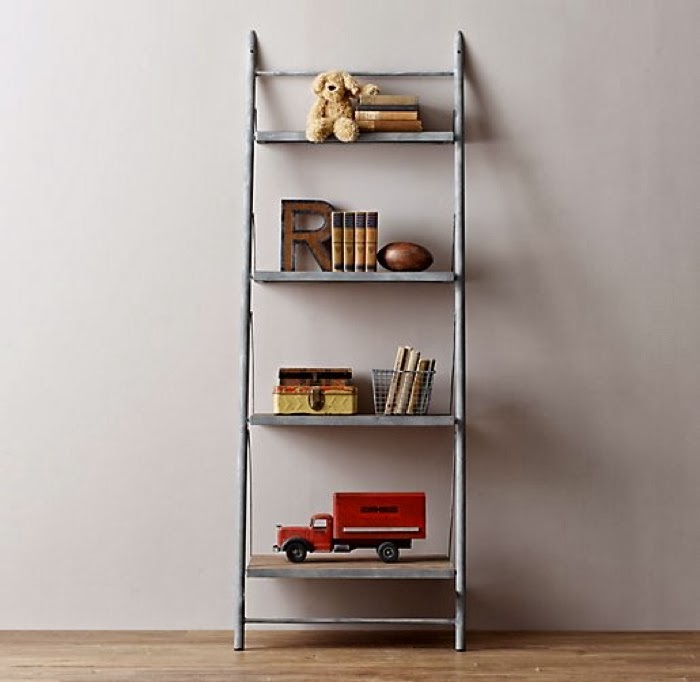 I have a weakness for industrial furniture too, so it's all a bit of mix, anyway. 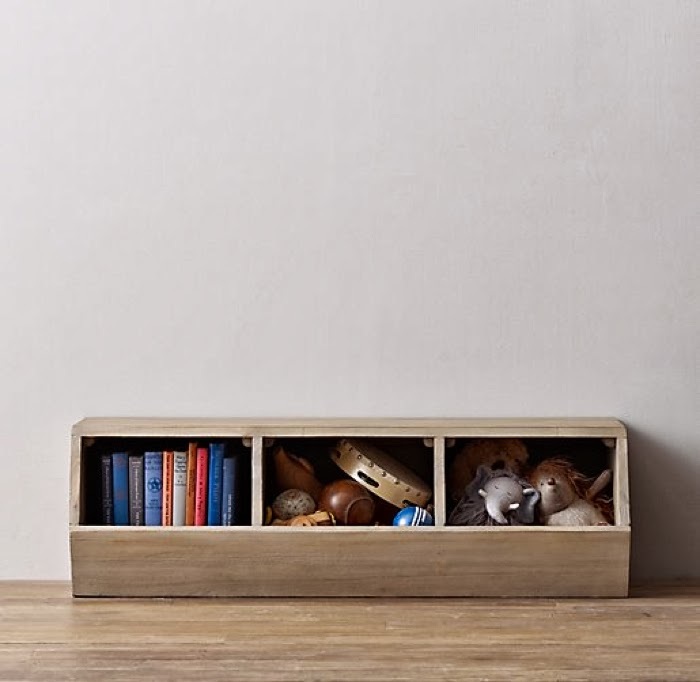 This simple ideas for storage, are worth showing, I think. 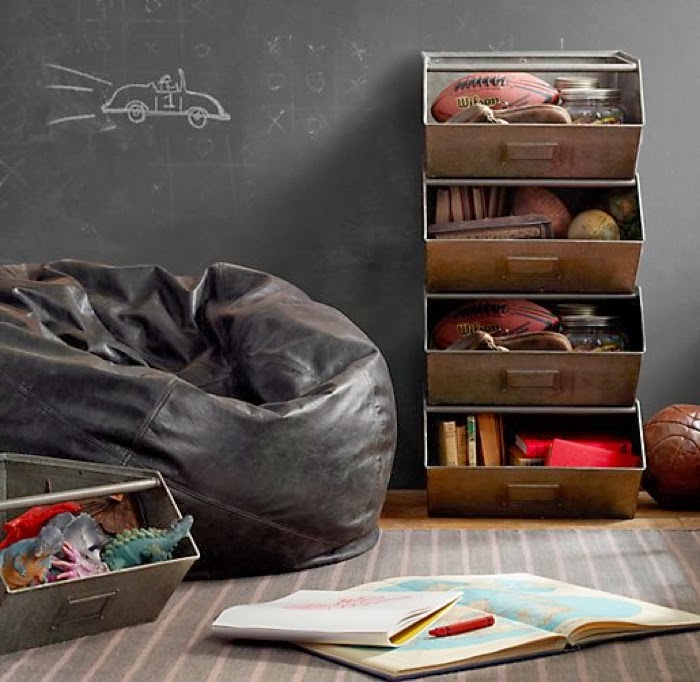 Restorationhardware is a company based in US , so we can just look at their good work, and get inspired. 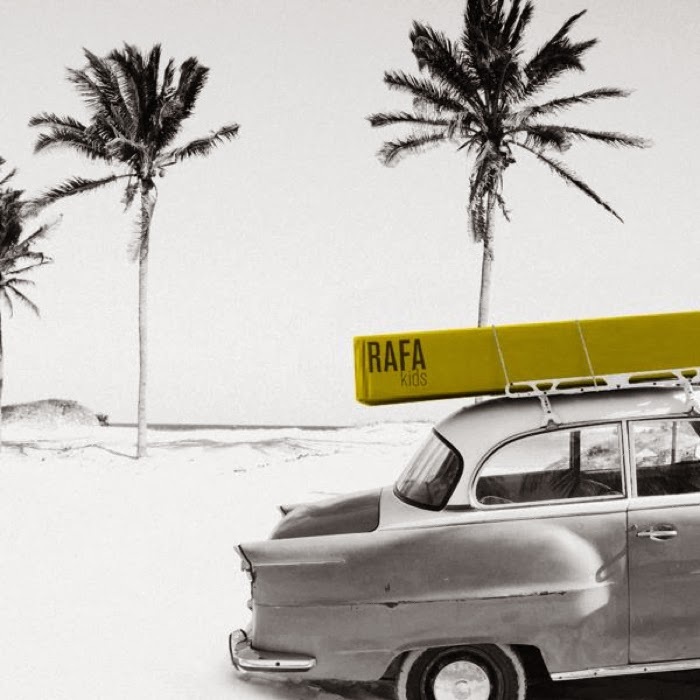 Rafa-kids is also working on new collection and storage is actually an issue we deal with at the moment too. Wait till Spring for more! 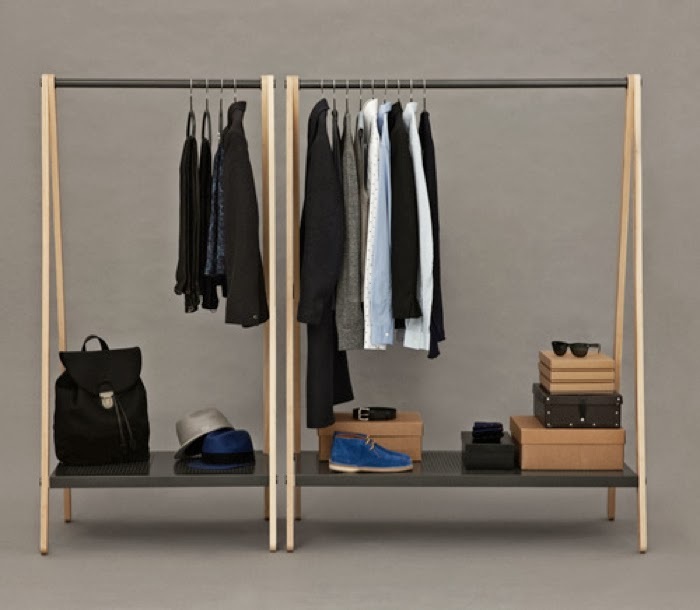 Clothes racks are coming to our interiors from shops and industrial world. I noticed that wardrobe is getting out of the cupboard ... 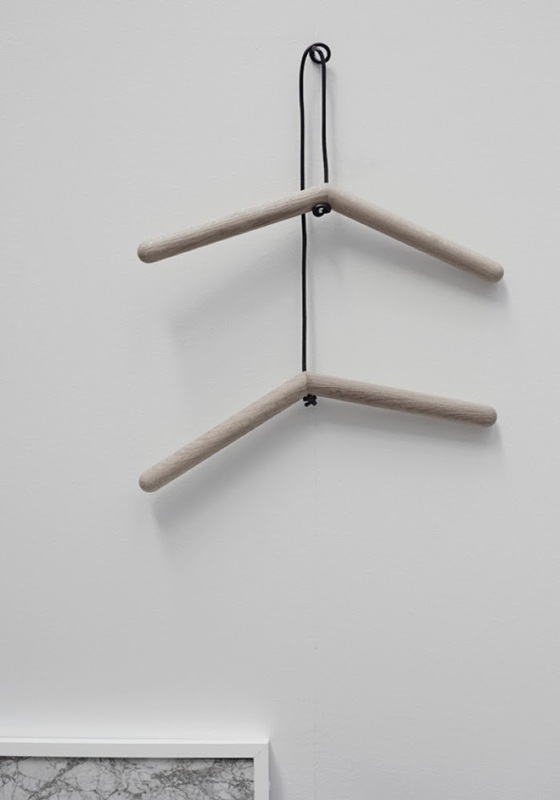 I like this simple clothes rack designed by Simon Legals for norman copenhagen. 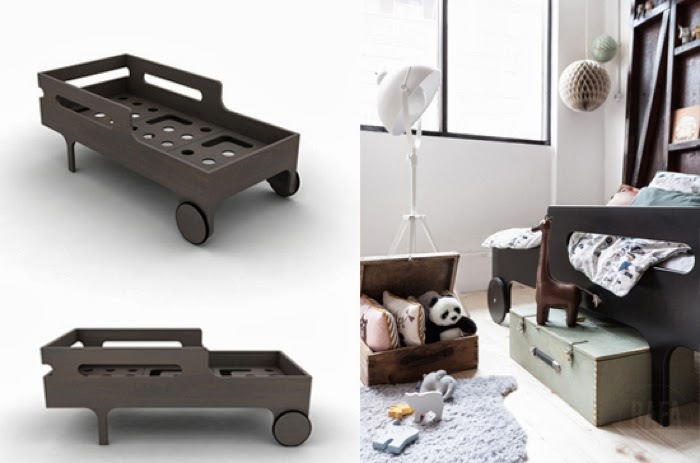 It has an industrial look and simple construction, provides space for clothes, shoes and bags. 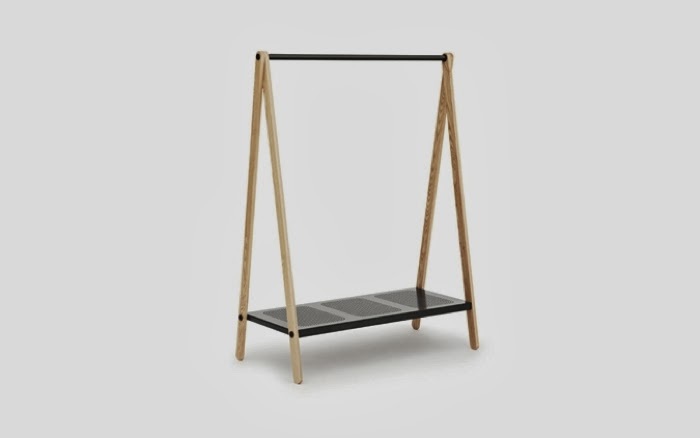 Instead of free standing clothes rack we can also have one fixed to the wall or selling + some nice bench underneath. 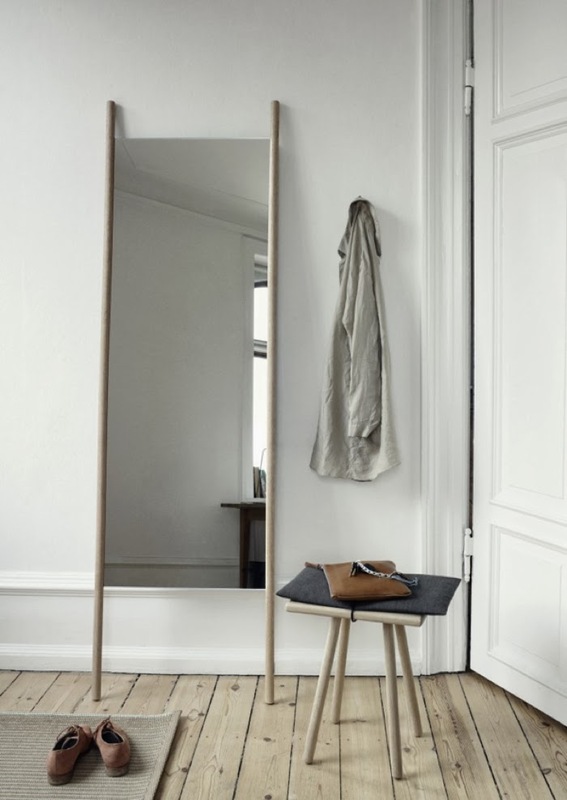 Beautiful solution for a big hallway. 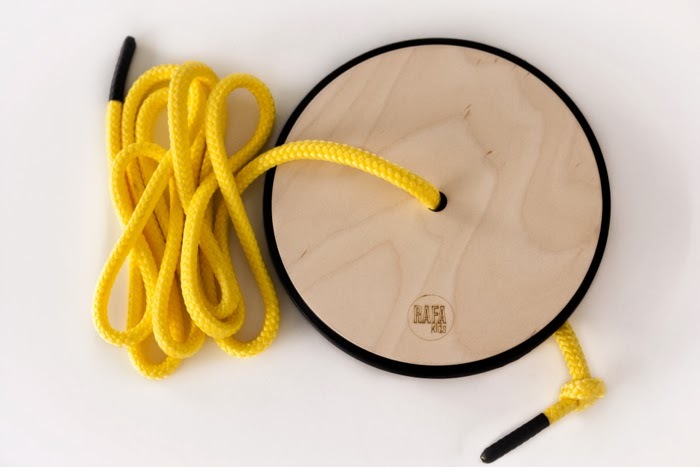 The one on the picture is coming from Denmark, designed by Christina Liljenberg Halstrøm for Georg Collection for Danish design company Trip Trap. 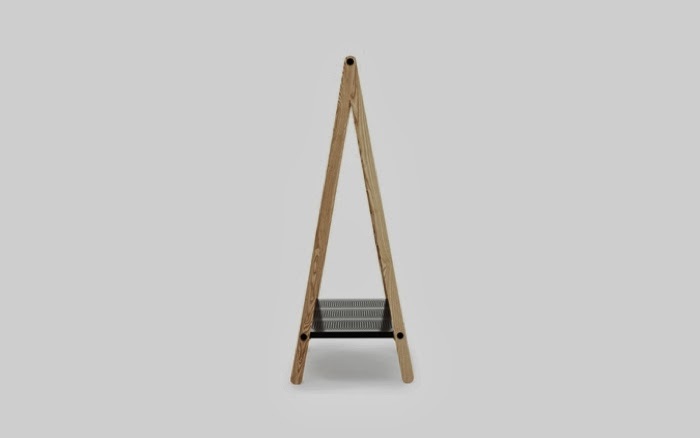 Minimal, elegant and clean design. First I need a big house and then I can put it all in! 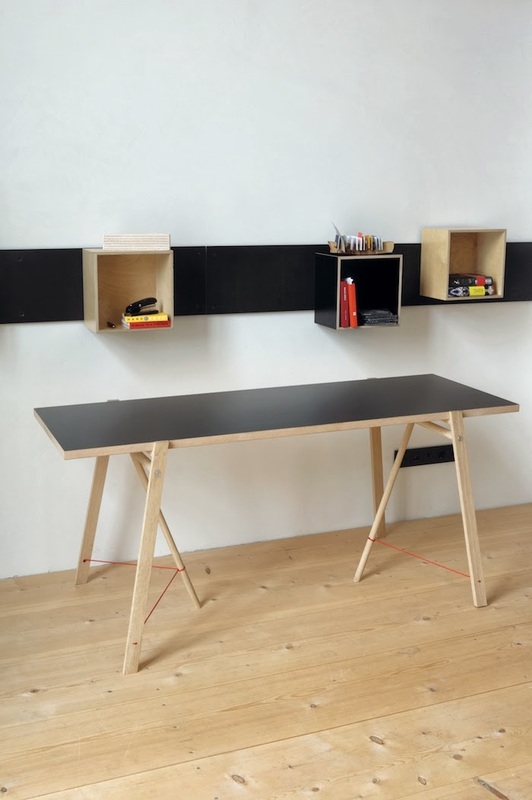 Nils Holger Moormann , has been one of the protagonist of the " New German Design" school producing and selling products from young , unknown designers. The main principles are simplicity, intelligence and innovation. 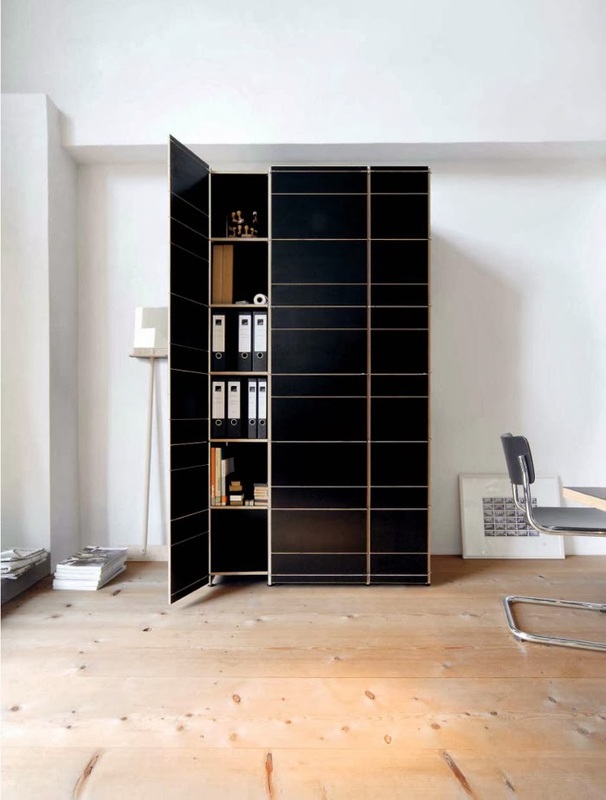 I selected only few my favorite furniture from they big collection. I'm attached to they esthetic and concept a lot. 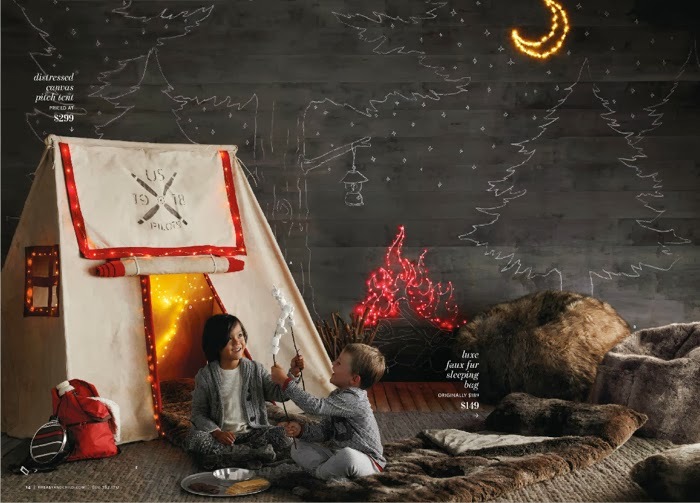 Don't miss they great catalogs!